Welcome! This guide will teach you the basics of the server. The interstellar government gave you some money from the refugee funds. Use it to get a ship from the ship dealer and fly to a planet! You need to wear a space suit to survive in space. Use /kit space to get one! You'll also need a ship controller to fly ships and be visible on the map. Use /kit controller to get one. A nice kit that comes with all the good stuff is /kit starter, but be careful - you can only use that once a week! The server has a web-based map which allows you to view all of the planets, space, people flying ships, and more! To open the map, click here. Alternatively, use /map on the server to get a link. In the station, find the "Ship Dealer" NPC. Right click it and buy a shuttle. Congratulations, you now have your very own space shuttle! Who needs NASA, anyway? Click the controller button, labeled "re-detect"
There are other things you can do in that menu. Most importantly there is locking - if you enable the lock, when you release the ship it will start a 5 minute timer. At the end of the timer, if it wasn't repiloted, it'll lock and nobody who is not added as a pilot can break blocks on it. There, you detected it! Now, try piloting it by right clicking the computer. It should say "You have boarded a starship piloted by [your name]"
Shift flying lets you move precisely over short distances and maneuver. Don't use this for flying around space! To shift fly, hold the controller in your hand and face the direction you intend to move the ship. Hold the sneak key (default LEFT SHIFT). Your ship should move in the direction you're facing. If it says your ship is obstructed, something is in the way of your ship! You'll need to move a different direction to get out of the path of whatever's blocking it. Cruising is how you travel over long distances. To cruise, you need a cruise sign. Spawn ships come with these, but if you make your own, place a sign and put [cruise] on the first line, then right click it. Now that you have a functional cruise sign, right click it with the controller. Your ship will move in the approximate direction you were facing. Starships can change directions using helm signs. If your ship doesn't have one yet, make a sign that says [helm] on the first line, and right click it. Now that you have a helm sign, right click it with a controller. Your ship should turn right! Left click it, and it should turn left. Another way to rotate is using the drop and switch to offhand keys. To turn right, drop the controller (default key Q). To turn left, switch it to your offhand (default key F). If there's a block in the way of your ship, you can't go that way. 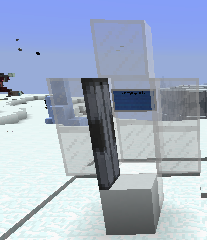 Stained glass blocks act as "hangar doors". You can fly ships through them, and they reappear when it exits them. To unpilot your ship, do /release or right click the computer. To protect your ship, lock it! Now that you know the basics of flying a ship, there are a number of things you can do. Or you can go check out the creative server! You can earn money by turning in cargo crates to trade outposts/cities or by selling items/ships to other players. To unlock more/larger ships you need to rank up using SLXP which is earned by turning in cargo crates. You can buy and trade them between trade cities, see here. You can also pirate other players crates and turn them in for your own gain. If you want to join a settlement ask around ingame or on the discord. Many nations/settlements are always recruiting. If you want to make a small personal claim to protect some stuff, use /claim. 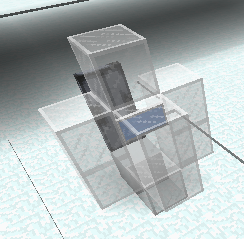 To expand it, stand inside it and use /expandclaim. If you want to claim a large plot of land on a planet, use /settlement create . The amount of money it takes depends on the size of a territory, a very small piece of land could be 1,000 credits while a huge one could be as much as 20,000 credits. Finally, you can check out the creative server on /server creative. By default, you can claim one alpha plot (a 64x64 plot). You can donate for bigger plots at the donation store . If you want some inspiration, it is recommended that you go to /warp spaceplots and see what other people have built. In the system you start in there are several planets. Open the map (/map) and look at the system on the top left, where you start. Pick a planet, then fly to its icon. To enter a planet, fly your ship into it. When you arrive, make sure that you don't land in claimed land - you can't build in claimed land. In other systems like Frigus and Ignum, you may find interesting planets with items unavailable in Sobrii. To get there, you will need a hyperdrive. Hyperdrives use chetherite for fuel, which you can get from mining asteroids. With your hyperdrive fueled and ready, head to one of the hyperspace beacons in your system. These beacons look like portals on the map. To use the beacon, fly very close to the beacon station. When you get close enough, you will get a message saying "accept or deny" the jump to its system. Once you've unlocked a navigation computer, you can use it to go through hyperspace from and to any point in space. However, you may get caught in mass shadows like dark matter, planets, or stars! Now that you're on a planet, you should build a cryo pod! 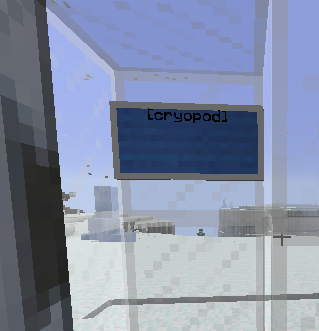 Cryo pods are devices that you respawn at when you die. If you don't have one, you respawn at the station. To make one, use /kit cryo to get the parts, and see /info cryopod for an explanation of building them. To prevent your cryo pod from being destroyed, you can use area shields or hide it! Starship Computer (Jukebox), Sponge (Technical Block), End Rod (Wire), Redstone Lamp (Tier 2 Thruster), Glowstone (Tier 1 Thruster). 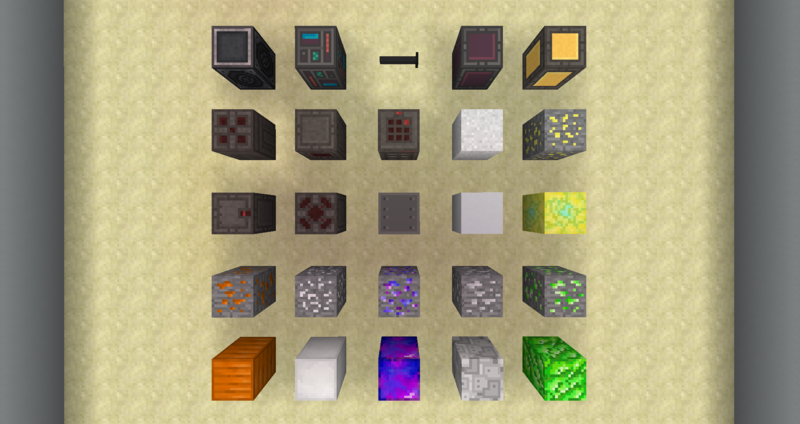 Piston, Furnace, Crafting Table (Extractor), Graxene Powder (Concrete Powder), Coal Ore.
Dropper, Dispenser, Iron Block, Carbyne (Concrete), Coal Block. Copper Ore, Aluminum Ore, Chetherite Ore, Titanium Ore, Uranium Ore.
Sea Lantern can be crafted out of 4x Focusing Lens (Prismarine Crystals) and vice versa. Copper, Aluminum, Chetherite, Titanium, and Uranium Blocks out of 9x of each respective item. 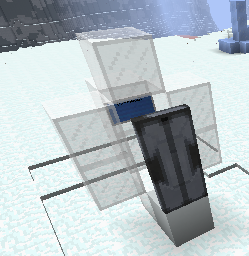 16x Wire (End Rod) can be crafted out of 3x Copper Ingots. Meanwhile, you should decide on a [[Ranks|rank path]] (/ranktrack). After choosing a path, can earn points. Points are used to rank up, unlock bigger ship types and unlock higher advancement tiers. Colonists get points by getting money (money = points, losing money = losing points and ranking up costs money) and pirates/privateers get points from kills. Advancements are unlockable technologies which can be added to your ship, defenses, or automatons (more on that later). They also cost points to unlock, increasingly more expensive the higher the tier. Advancements can be implemented on ships, defenses, and automatons. Click here to jump to Advancements. Now with a base set up you should protect it using GriefPrevention, or GP for short. You can do a basic claim using /claim. To do more advanced stuff like custom sizes and shapes, you'll need a golden shovel (gold can be acquired on asteroids). You may only have one GP claim in a world, but you can expand them later with a golden shovel. For more info, you should check out the tutorial in this video on YouTube. 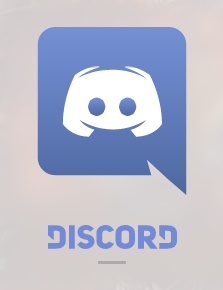 Join us on Discord for more up-to-date information on changes!